It’s all about Design Thinking these days… ever wondered what that exactly means when it comes to research? 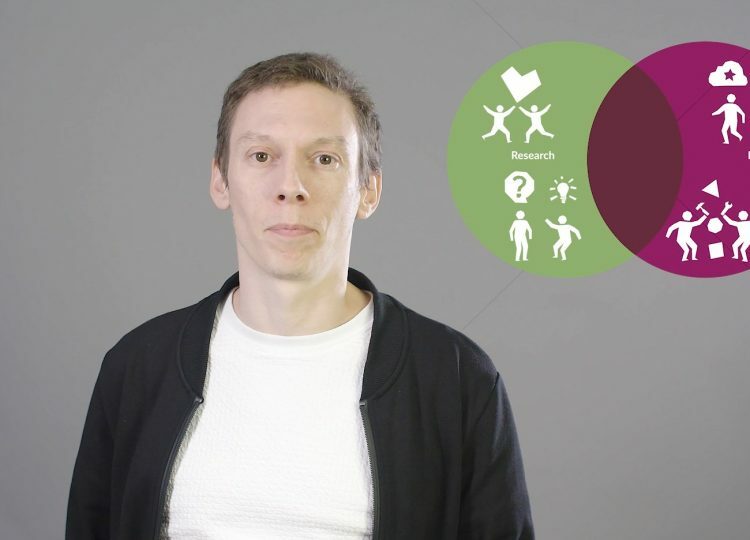 Learn more in under 3 Minutes from our wonderful Christoph. 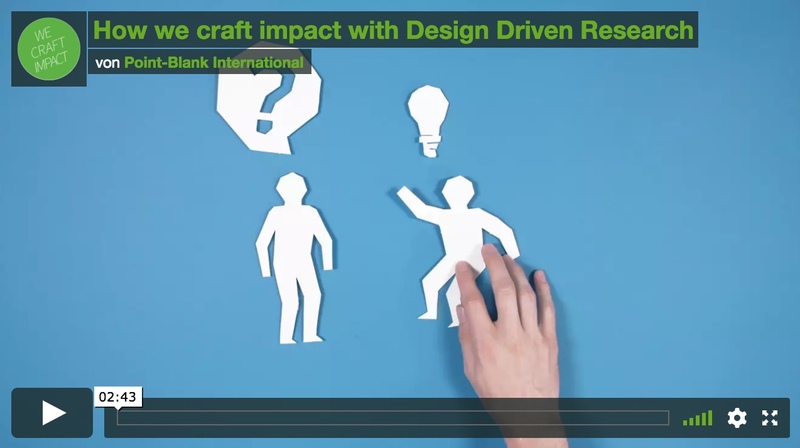 Want to know more about how to use design driven research in your project?